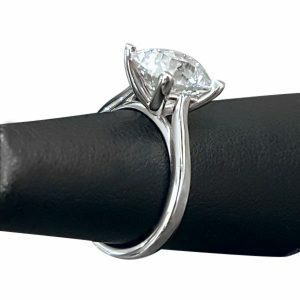 Elongated Cushion Halo Ring - HC1 - My Moissanite - Custom Jewelry | Harro Gem Moissanite..My Moissanite – Custom Jewelry | Harro Gem Moissanite..
Halo engagement ring with diamonds in every nook and cranny. 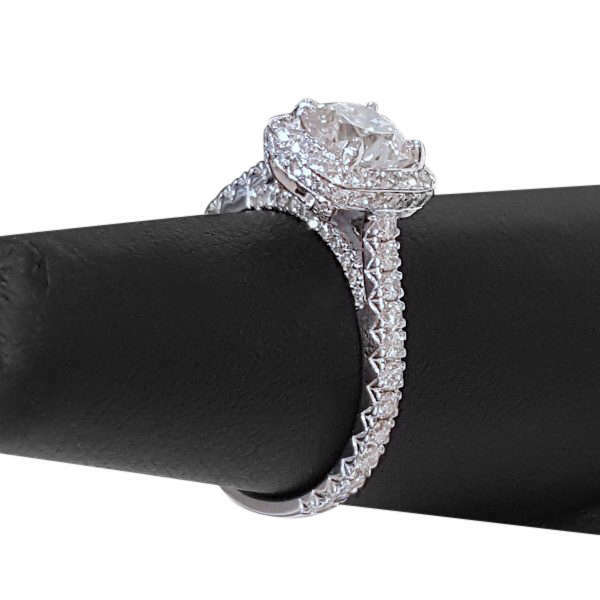 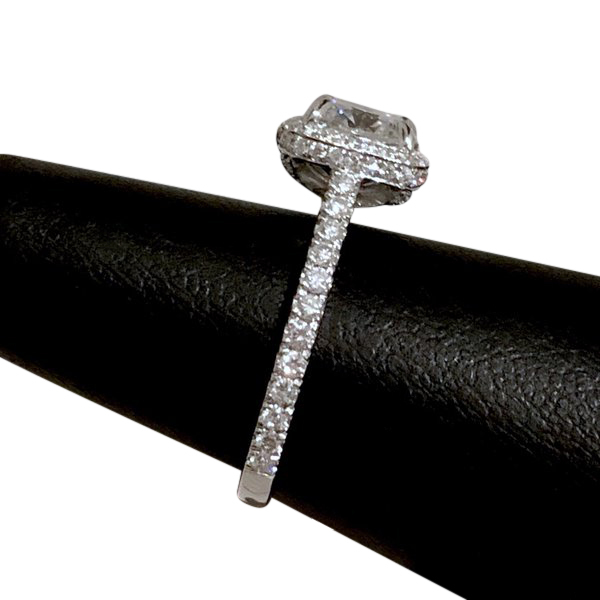 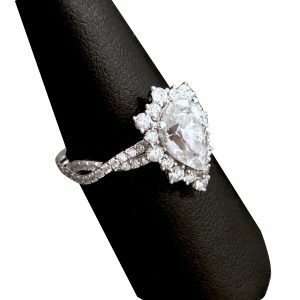 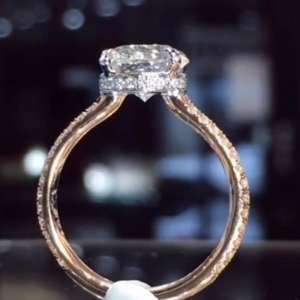 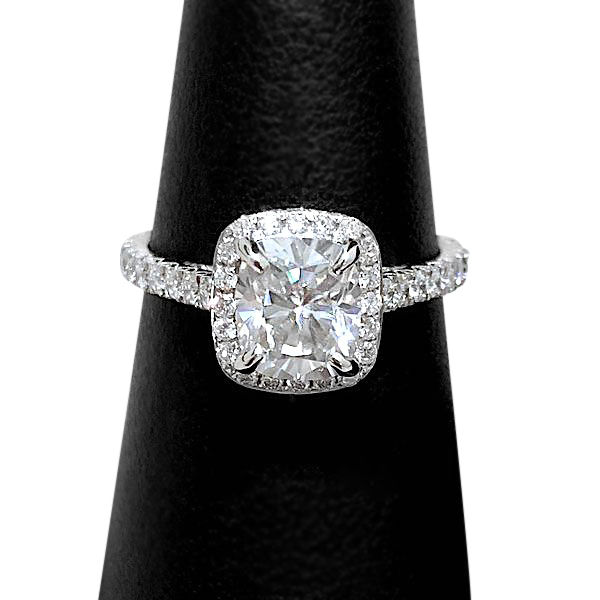 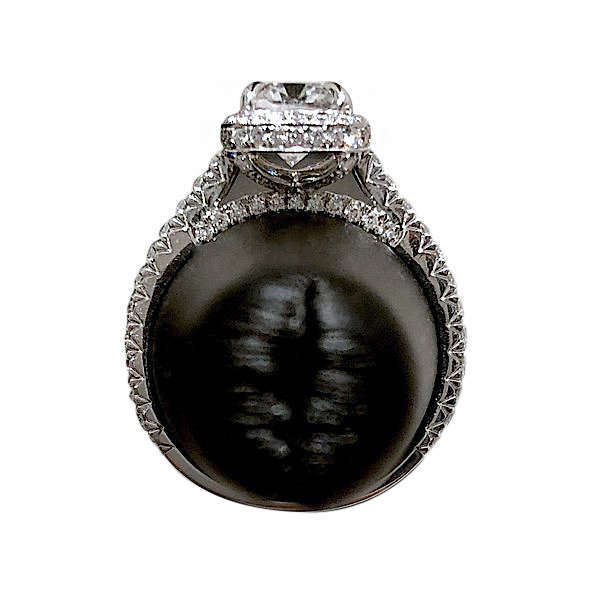 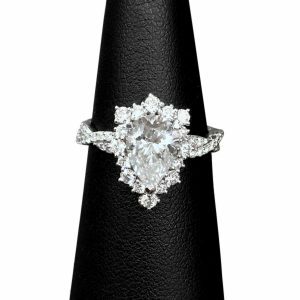 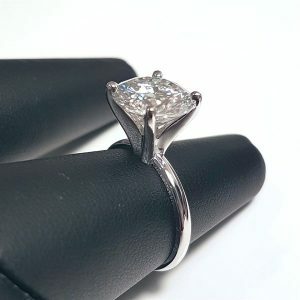 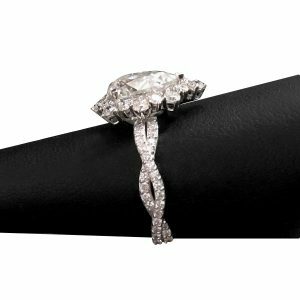 Center stone is a stunning Harro Gem cushion moissanite (7×6 brilliant shown). 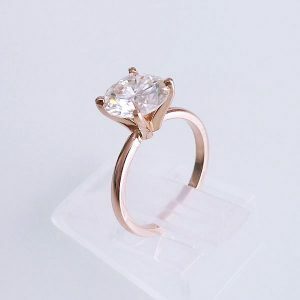 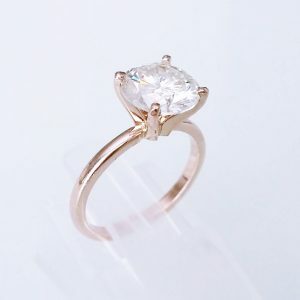 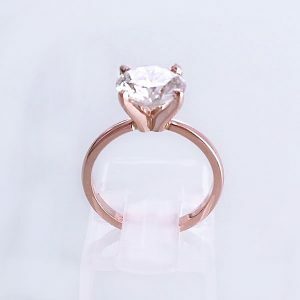 14K white yellow or rose gold. 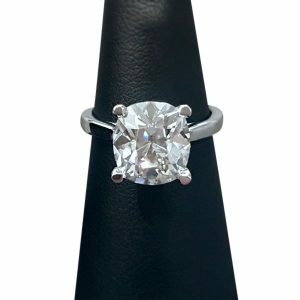 Platinum available upon request.